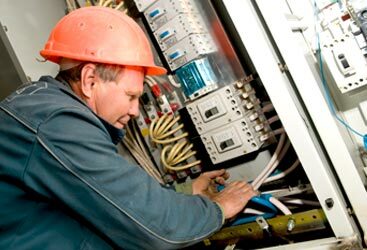 Wright Electrical Company offers the services of local and trusted electricians in Gilroy for all of your electrical needs. We care about our customers, and we want you to get the most out of your electricity! In our last blog, we discussed some energy saving tips to make sure your home is running efficiently. We want to continue with our energy saving tips, to help you get the most out of your electricity, as well as save money in the process. Don’t forget to clean your lint catcher in your dryer after every use. This will ensure that your dryer isn’t having to work harder to dry your clothes. This will also deter a potential electrical issue. Use a powerstrip for your electronics. 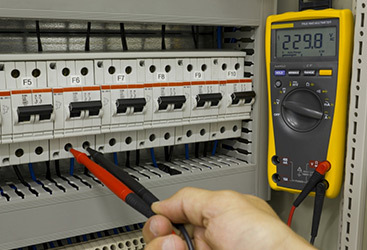 This avoids potential electrical issues, and it saves energy. Unplug your cell phone charger when you’re not using it. Anything that is plugged into the wall but doesn’t need to be is wasting energy. Setting your computer to sleep or hibernate mode uses less power than a screen saver. Laptops use less energy overall and will save you the most energy. If you know you’ll be out of the house for an extended period of time, turn your thermostat down. There’s no need to heat or cool a home to the optimal temperature if no one is there. We hope that our energy saving tips are helpful to you, and that you’re able to conserve more energy and save more money! 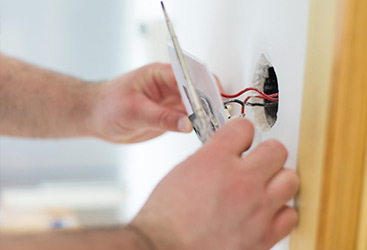 If you need an electrician, don’t hesitate to call the professionals at Wright Electrical Company for all of your electrical needs.